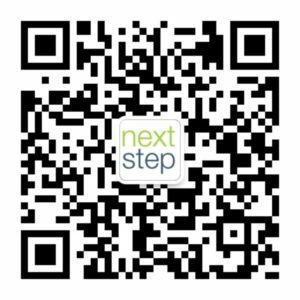 Shanghai-based learning platform for Entrepreneurs and Managers, NextStep is partnering with Daxue Consulting to share industry expertise on relevant market in China. The aim of the collaboration between Daxue Consulting and Nextstep Workshops is to share industry expertise on relevant market in China. Daxue Consulting is a market research and management consulting firm that focuses on the Chinese Market. Experts of Daxue Consulting uses multiple methodology approaches to support clients’ needs, auctioning traditional methodologies as well as technology-driven tools. With that in mind, there was a mutual benefit for both organizations involved as both organizations have shared insights in the related industry.